The Code Squad is a fun program specially designed for JSS3/Year 9 kids who have just finished their exams and have a few months before they resume for the senior year. The program introduces kids to computational thinking and programming, helping them learn new skills and how to use new tools that give them ways of expressing their digital creativity. This track provides a foundation for computer programming and an introduction to physical computing. 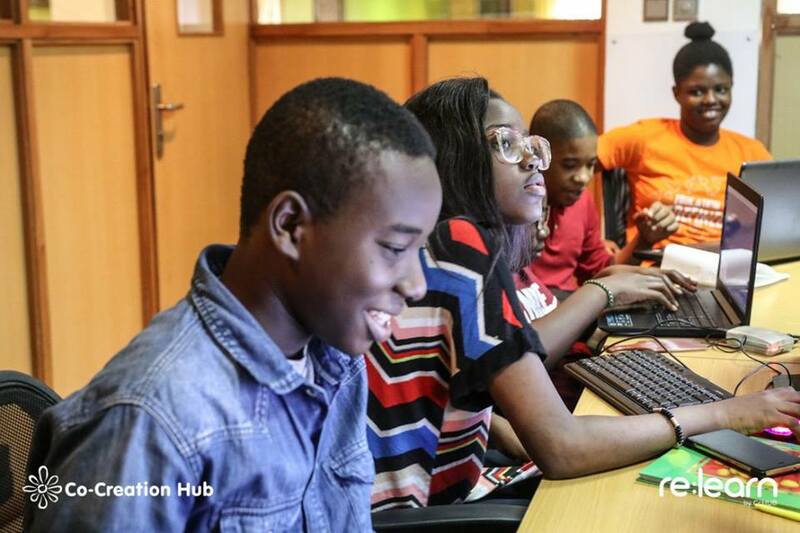 Through programming, teens get to control lights, buzzers, build computer applications and build smart apps that send notifications. While not a requirement, this track is especially recommended for kids interested in pursuing Computer Science or Engineering degrees, or kids who generally like tinkering with stuff or working with their hands.